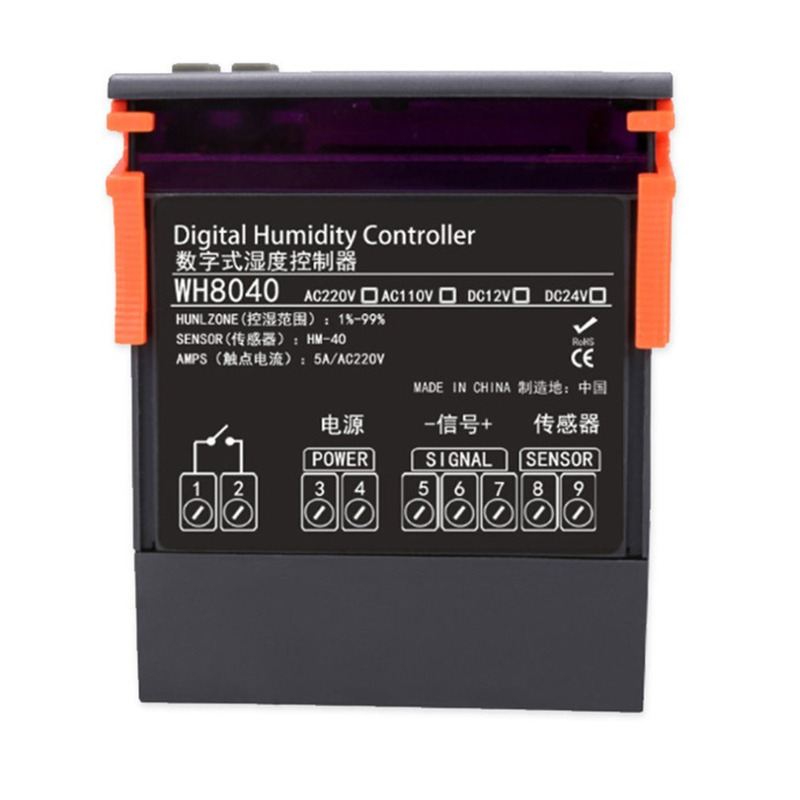 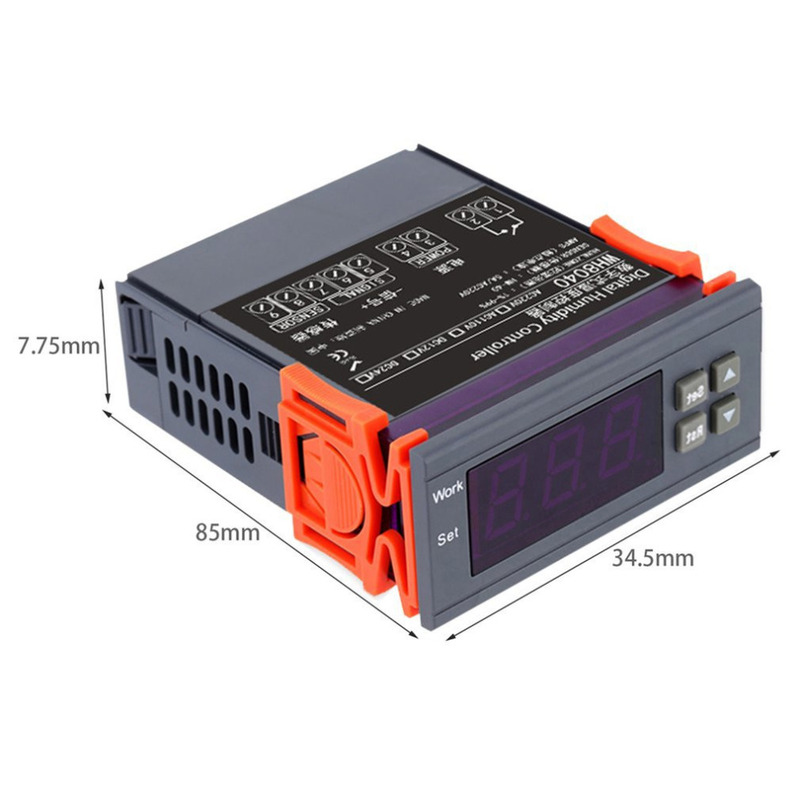 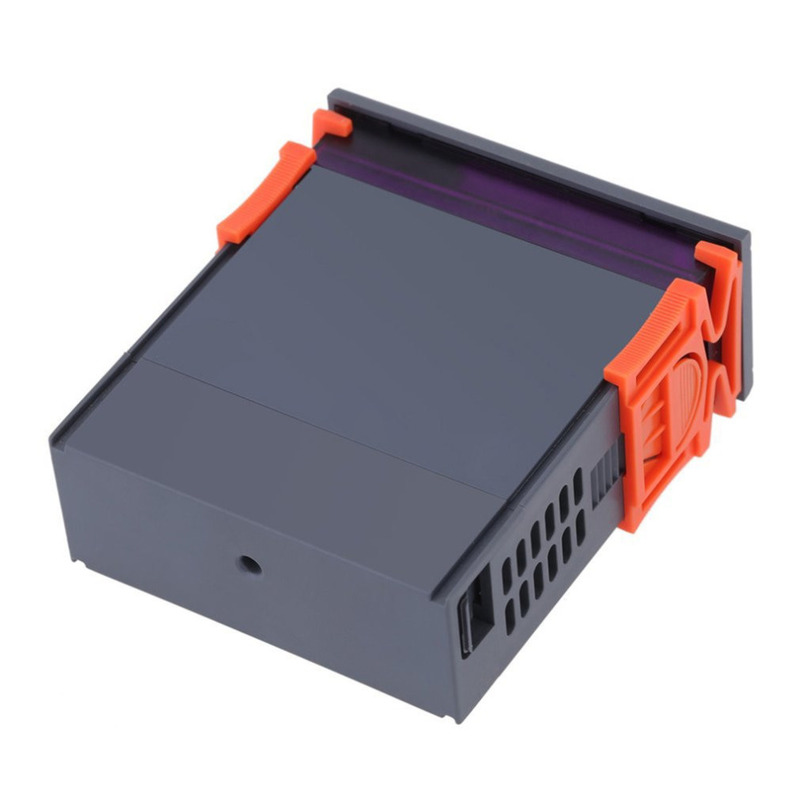 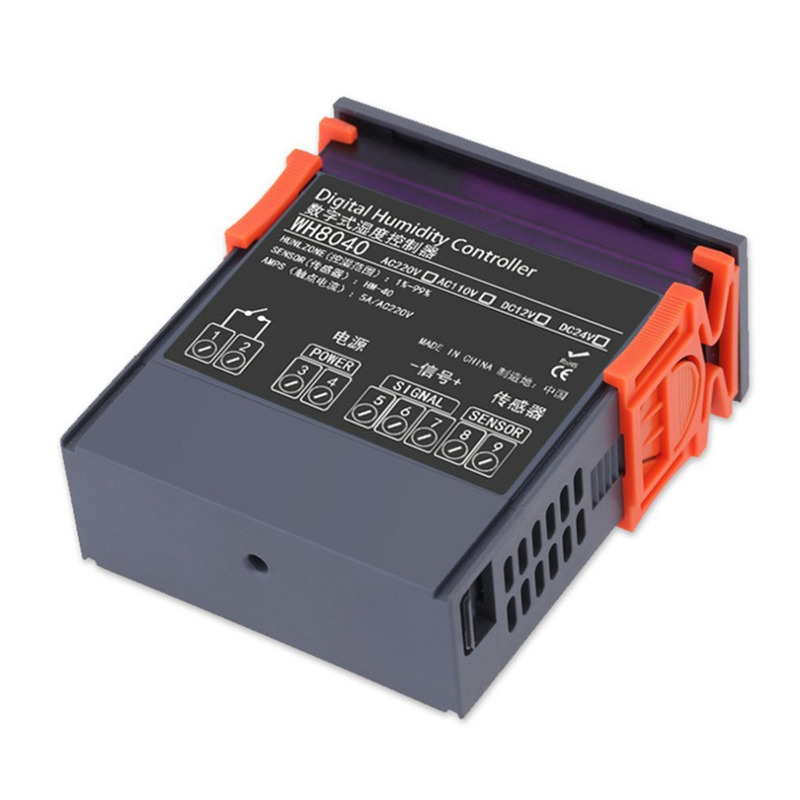 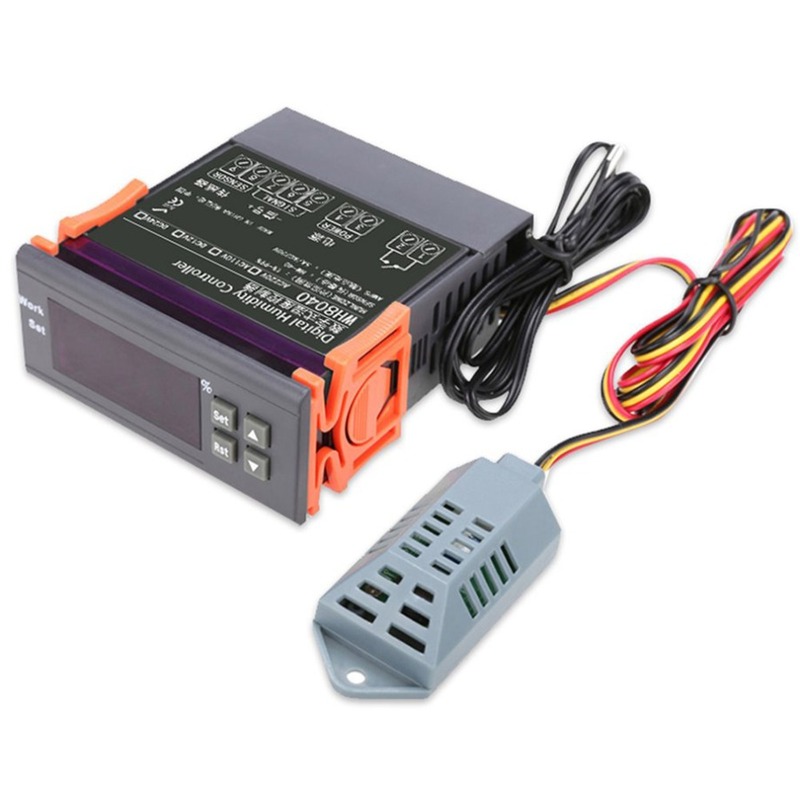 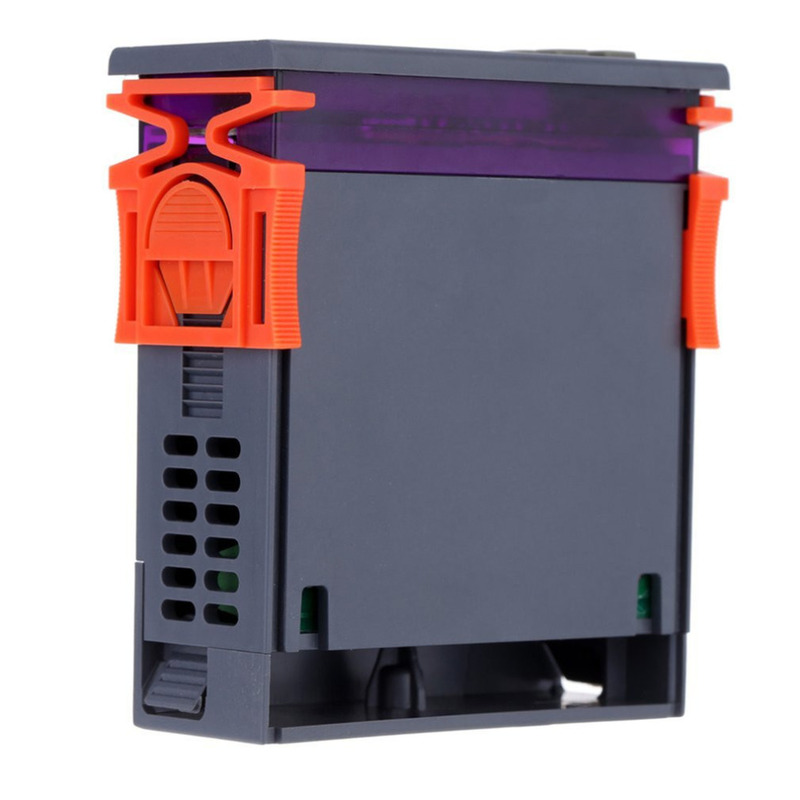 Mini digital humidity controller, can set a high or a low humidity limit. 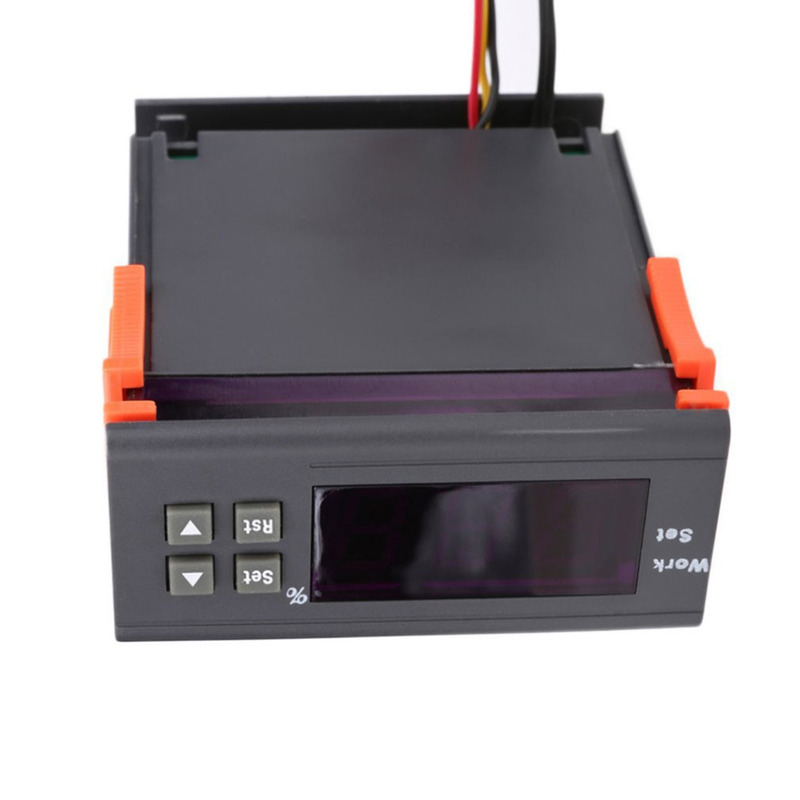 With humidity sensor, uses high precision capacitive chip. 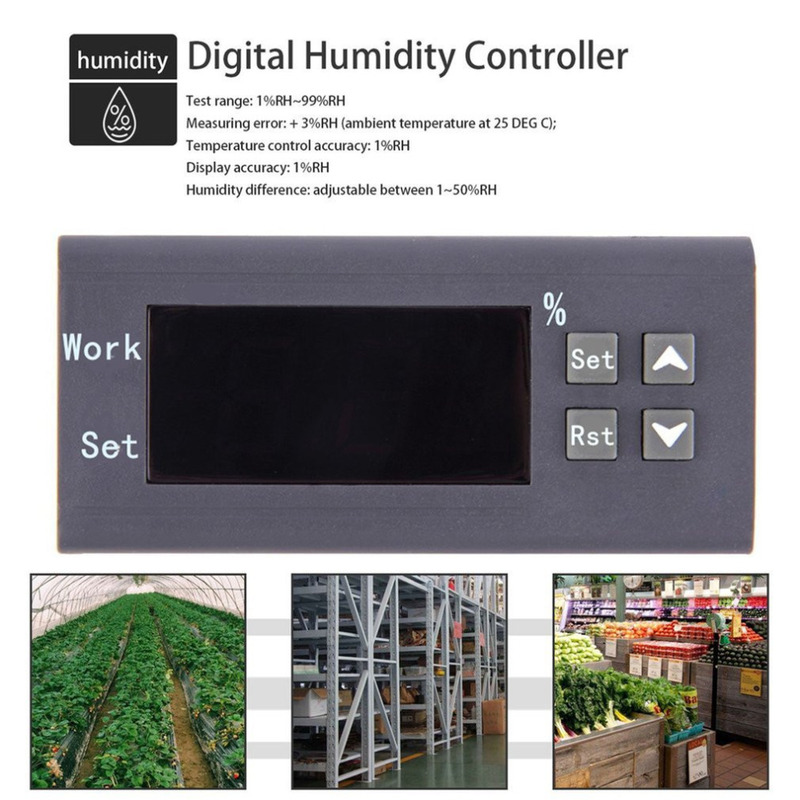 High accuracy and wide humidity measuring range.